EACH PAIR IS UNDER $10 WITH THE SALE DISCOUNT!!!! I love Baublebar jewelry so much, but it’s a little expensive for what I want to spend on jewlery. So imagine my delight when Baublebar released a collaboration with Target called Sugarfix! 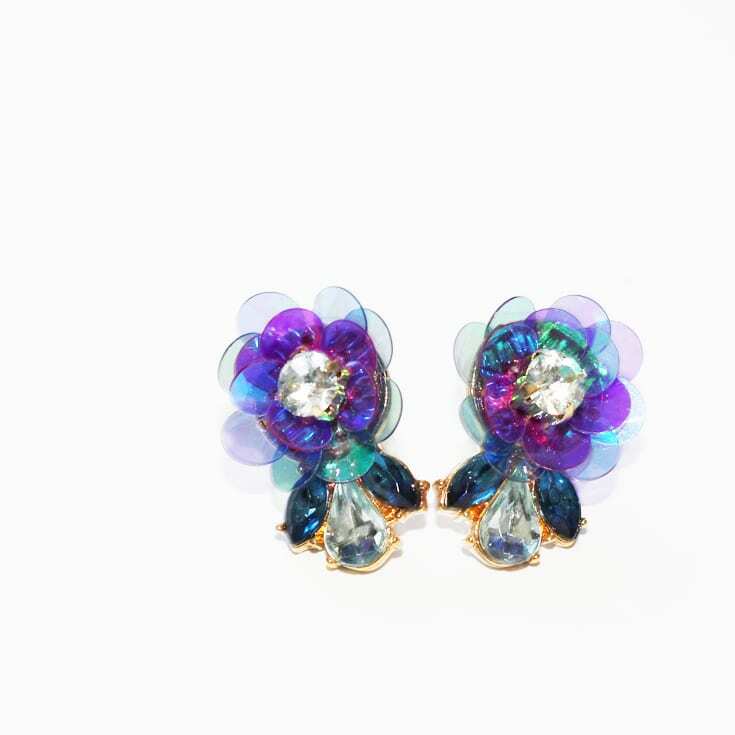 The Sugarfix collection contains some Baublebar favorites that have been reimagined for the new line. 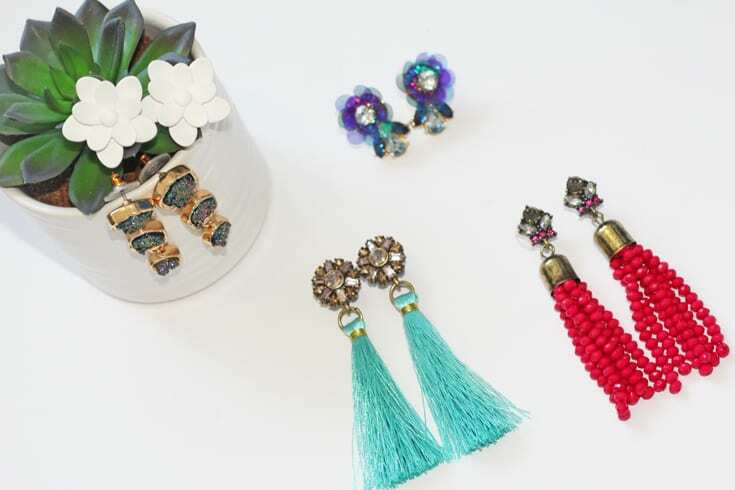 The reimagined pieces, like the bead tassel earrings and floral studs, have been scaled down from their Baublebar counterparts, making them much more wearable. And the best part is that everything ranges in price from $9.99 to $29.99, with most pieces under $20. Plus, Target is having a huge sale through today. You can take 25% off of clothes, shoes, and accessories (including the Sugarfix line) with code STYLE! 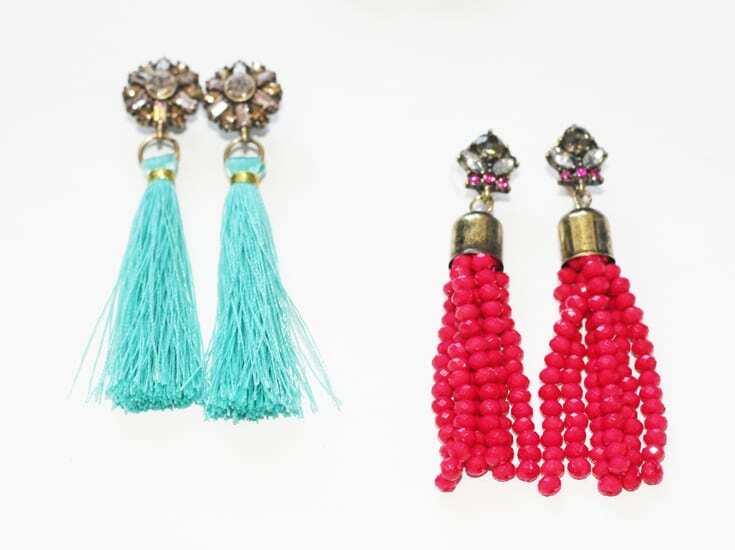 Each pair of these earrings is under $10 today with the promo code! You can shop my favorite pieces from the Sugarfix line via the widget below.